This unique property is being offered via the auction method of marketing as an online only bidding option. 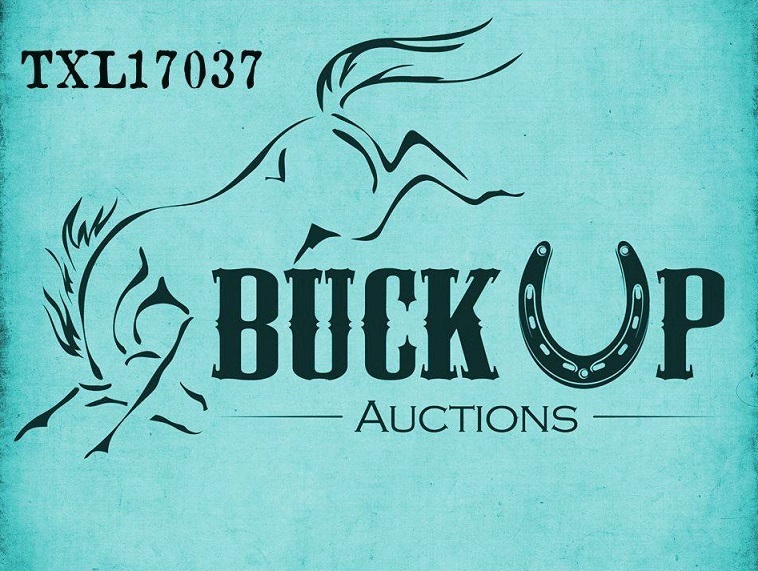 Online bidding will open Monday, April 22, 2019 at 12:00AM and close Wednesday May 1st at 12:00PM. This building is 5,460 square feet and sits on .1492 acre of land. The structure of the property is distressed. All information should be verified with the city of Giddings but to our knowledge, this property may be zoned for commercial or residential use. Seller is accepting pre-auction offers and reserves the right to accept, counter, or reject offers before, on, or after auction day. The list price is the opening bid price on the property. List price is $5,000. Heather Kaspar is a licensed auctioneer (TXL 17037) and a licensed realtor with the state of Texas. 10% buyer's premium. Get on I-45 N Head northeast on Bagby St Turn left onto Walker St Use the left 2 lanes to merge onto I-45 N Take the US-290 W exit from US-290 W Merge onto I-45 N Use the left 2 lanes to take exit 48B for Interstate 10 W Merge onto I-10 W Use the right 2 lanes to take exit 763 for Interstate 610 South S/Interstate 610 North N Keep right at the fork, follow signs for I-610 N Keep left at the fork to continue toward US-290 W Take the US-290 W exit Follow US-290 W to S Burleson St in Giddings Turn left onto S Burleson St Destination will be on the right.